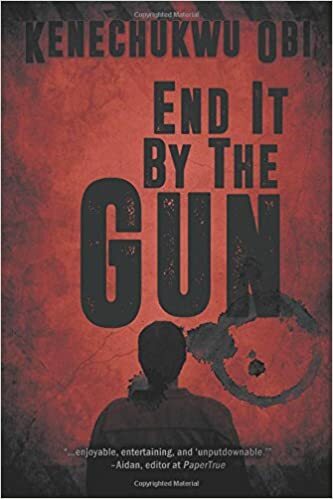 End it by the Gun follows charismatic and determined Beck who’s eagerness to get a top book deal and screen play ruins his life. 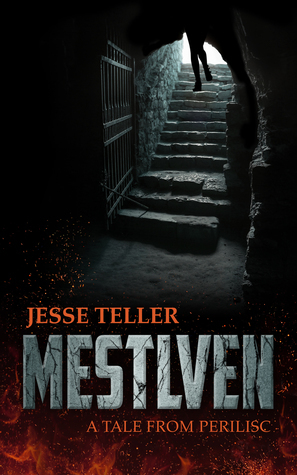 What was the inspiration that helped you write the setup to this thrilling novel? It’s simple! Sometimes the very things we go for end up being our source of worries, misery and destruction. The first half of the book is characterized by Beck’s tumultuous relationships. What were some obstacles that you felt were important to developing his character? The major obstacle is the very nature of being an aspiring writer in a creative industry that has been designed to constantly crush the hopes and aspirations of even very talented writers with no name yet. Lots of gate-keepers available to remind you how you don’t have ‘what the market wants right now’. You put in all the hard work and sacrifice into your craft, on and on, without a slight guarantee that you will ever become successful. Beck ultimately finds success with one of his books that has a science versus nature theme which turns political. 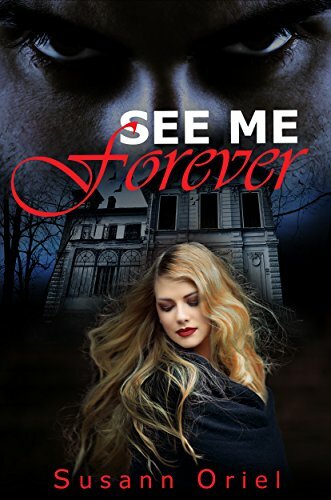 Being a writer writing about a writer, did put anything from your own life into this book? Some of Beck’s struggles and experiences were informed to some extent by my own personal experiences as a writer. I currently have two manuscripts that I have finished working on. The first one is TASTE FOR CHANGE and the second one I just renamed and its new title is WHERE IS CASSANDRA? I am looking to have at least one of these novels published in 2019. Strong ambition drives Beck Blades, an aspiring writer from rural Nebraska, to become obsessed with having big Hollywood studios make movies based on his fiction stories. Taking a heavy toll on his marriage, Beck’s writing ambition soon proves hard to achieve. However, he is not a man to give up, even as rejections trail his efforts. He continues to write one fiction story after another with no breakthrough, until he writes his eleventh one, the unusual one, which grabs headlines through an unexpected route. Success begins for Beck, but little does he know his female literary agent has an extra plan way beyond representation.